Type 1 and type 2 diabetes have different causes. Yet two factors are important in both. You inherit a predisposition to the disease then something in your environment triggers it. Genes alone are not enough. Identical twins have identical genes. Yet when one twin has type 1 diabetes, the other gets the disease at most only half the time. When one twin has type 2 diabetes, the other's risk is at most 3 in 4. Type 2 diabetes runs in families. In general, if one has type 2 diabetes, the risk of his child getting diabetes is 1 in 7 if one was diagnosed before age 50 and 1 in 13 if one was diagnosed after age 50. It is believed that a large proportion of cases of type 1 diabetes result from the autoimmune destruction of the pancreatic ? cells, leading to complete dependence on exogenous insulin to regulate blood glucose levels. 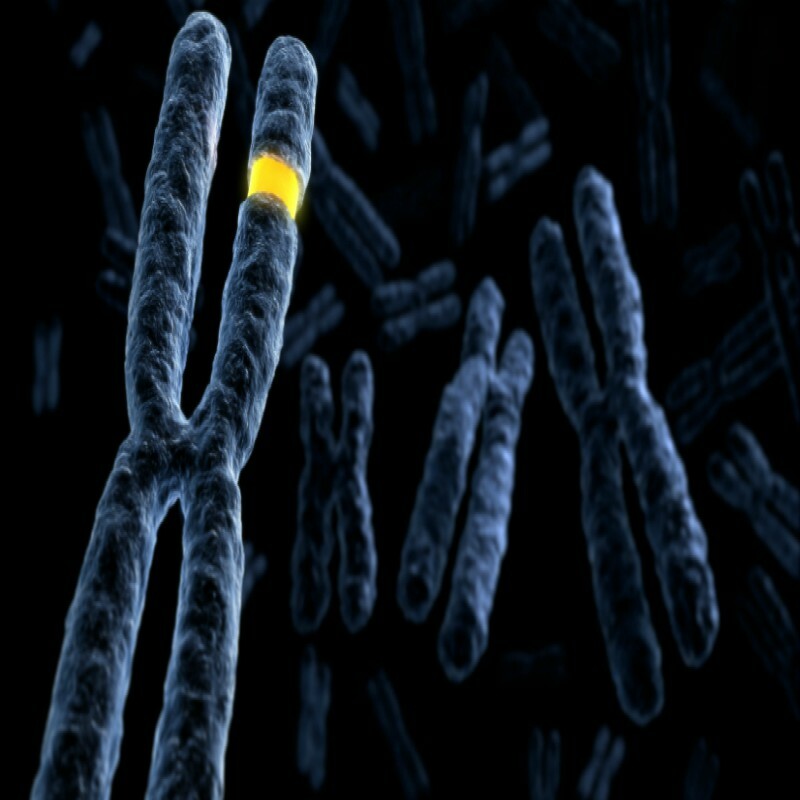 Type 1 diabetes is strongly clustered in families with an overall genetic risk ratio (the prevalence in siblings of a proband relative to the population prevalence) of approximately 15.